For cinephiles, December is filled with year-end best lists of films and more specifically, overlooked moving image content. As the video essay form continues to grow in popularity, more and more online media outlets continue to highlight and engage with the high volume of video works churned out by cine-essayists. Over the last couple of weeks both Film School Rejects and the British Film Institute‘s Sight & Sound International Film Magazine revealed their picks for the best video essays of 2017. 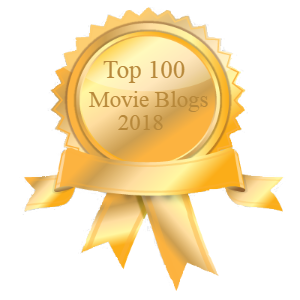 In regards to Sight & Sound, I was honored to be included among the video essay practitioners and scholars who submitted their favorite video essays from this last year; I was even more honored to learn that my fellow peers in that same poll picked some of my own video works on their personal lists. In addition, two other video works of mine were included in the Film School Rejects list as well. With the enthusiasm behind video essays today, I can’t help but acknowledge the influential works of pioneer moving image artists like the late Chris Marker and the still-prolific Jean-Luc Godard. Below, I’ve organized my video works that were recognized this year.